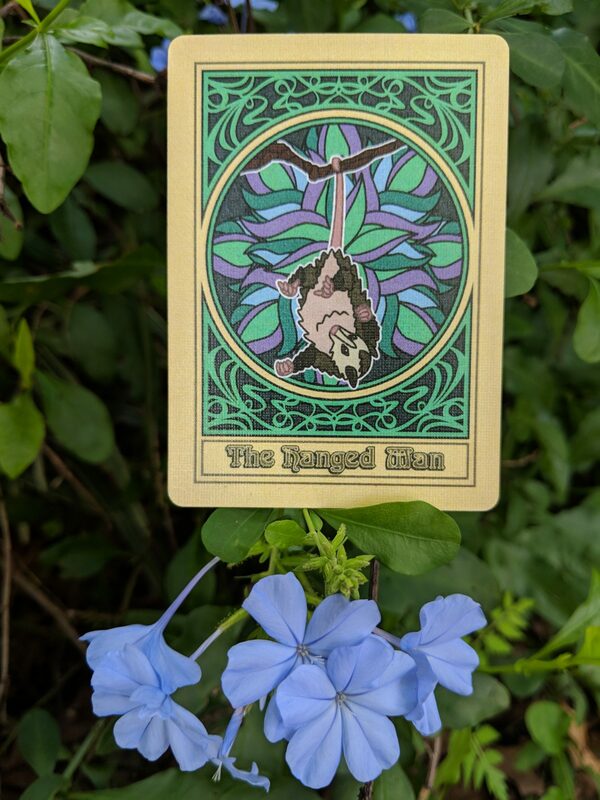 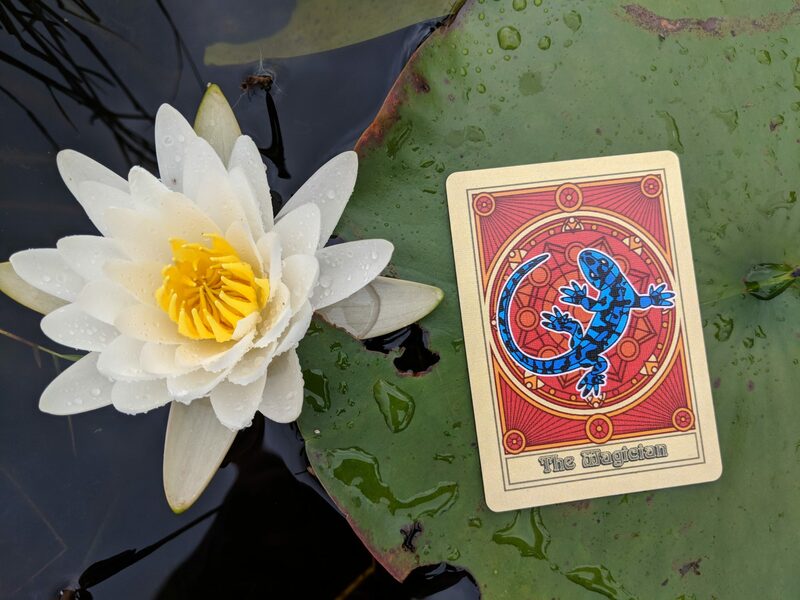 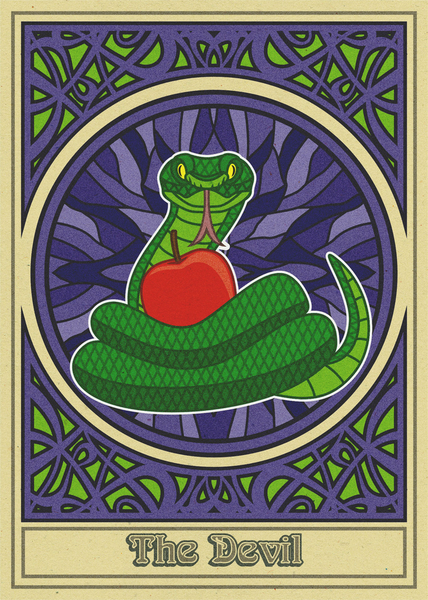 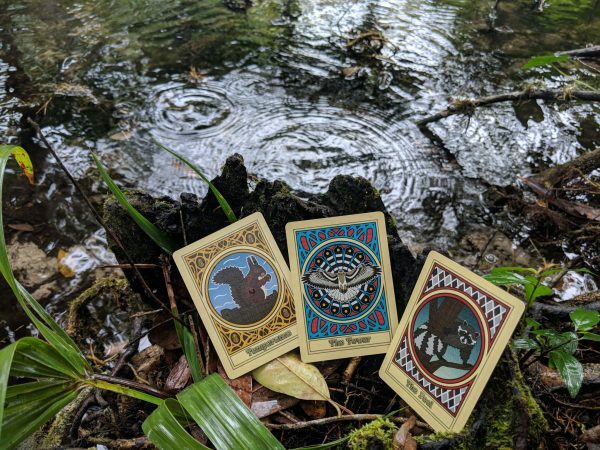 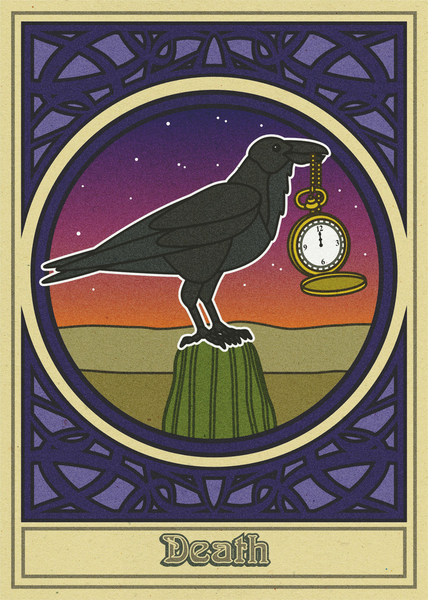 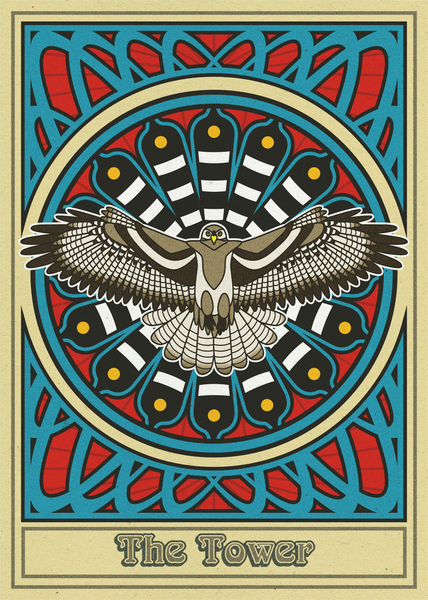 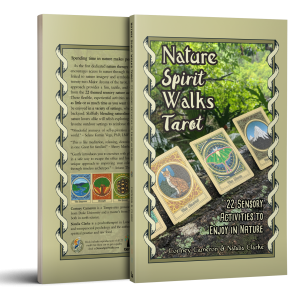 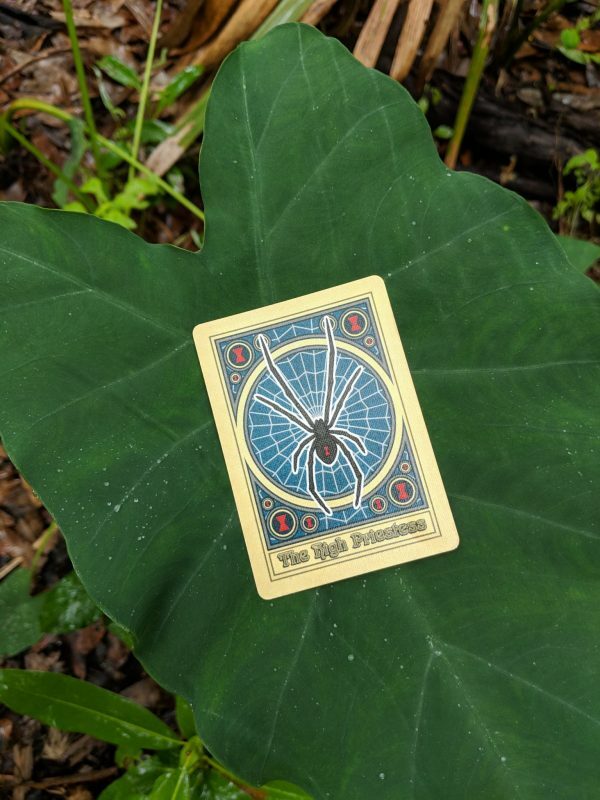 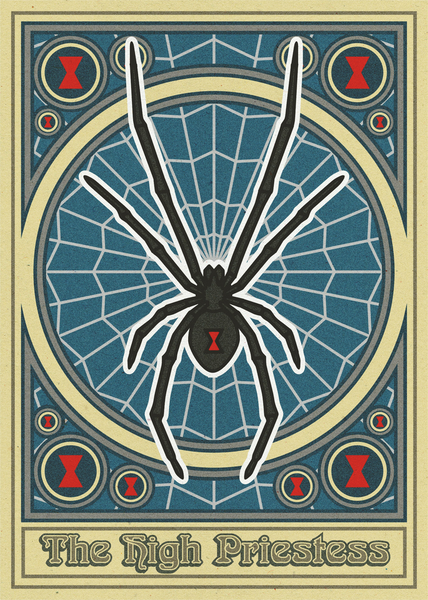 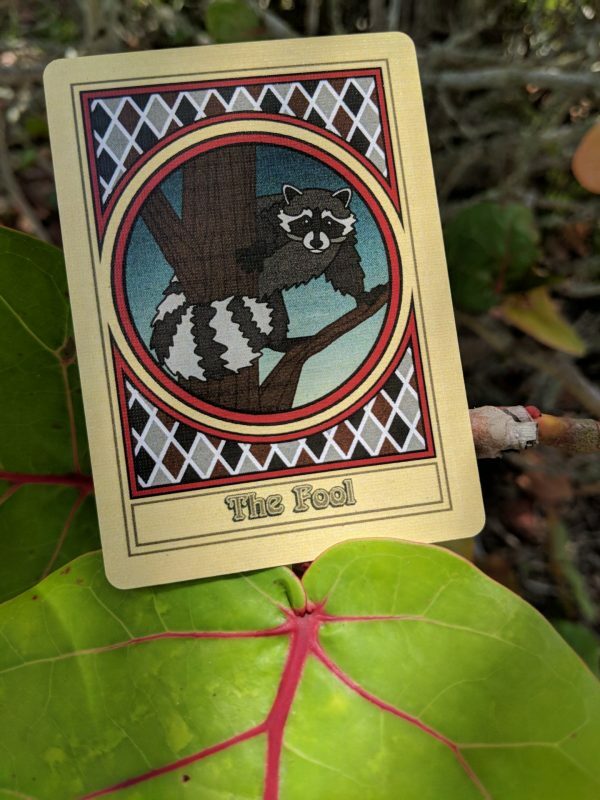 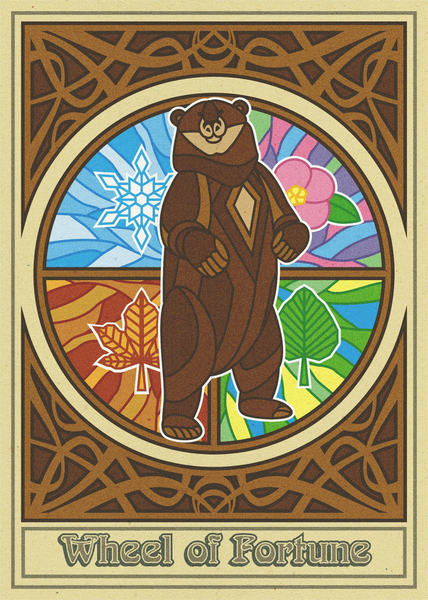 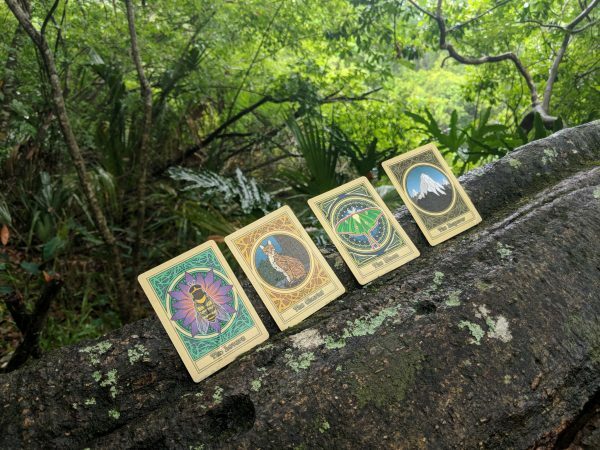 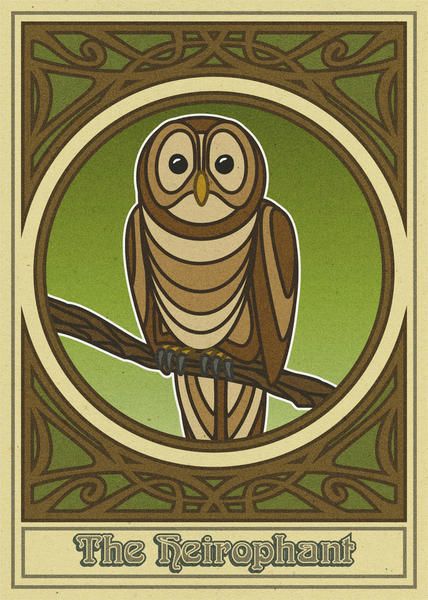 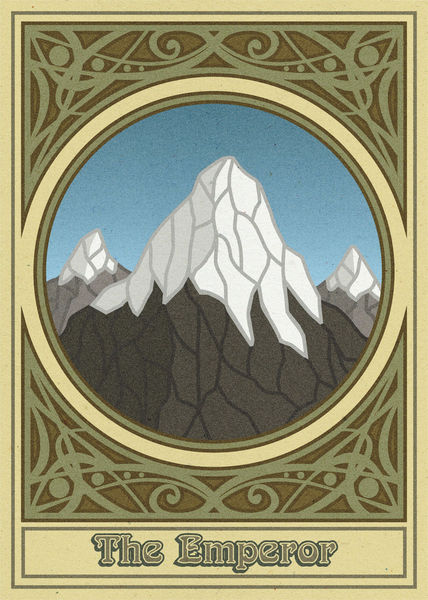 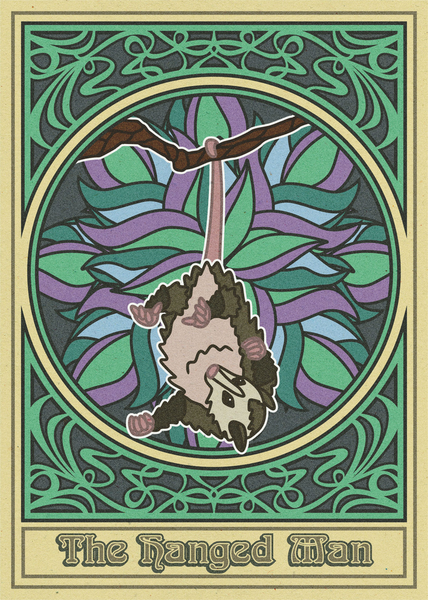 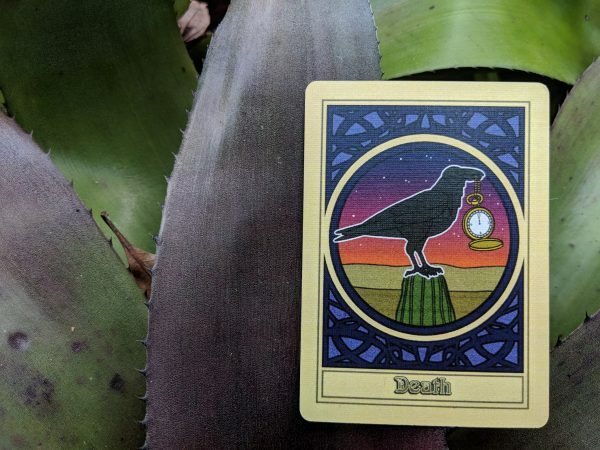 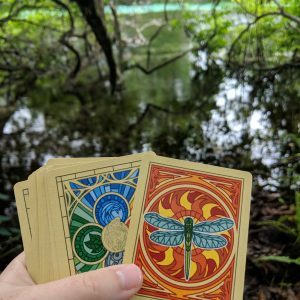 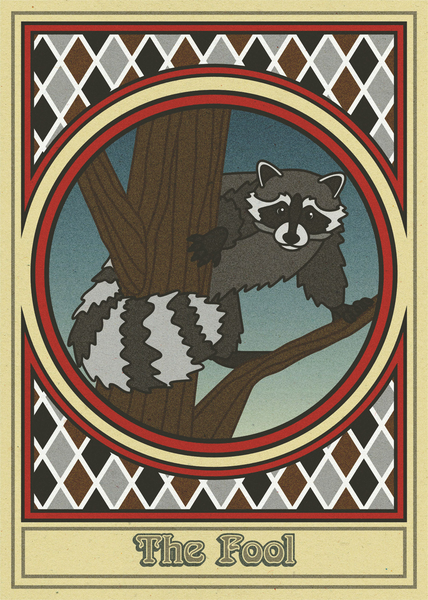 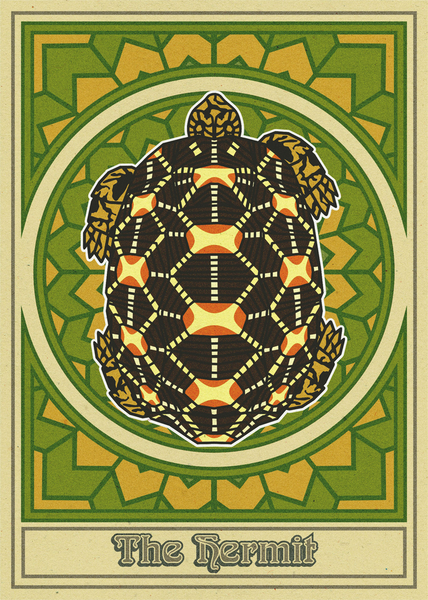 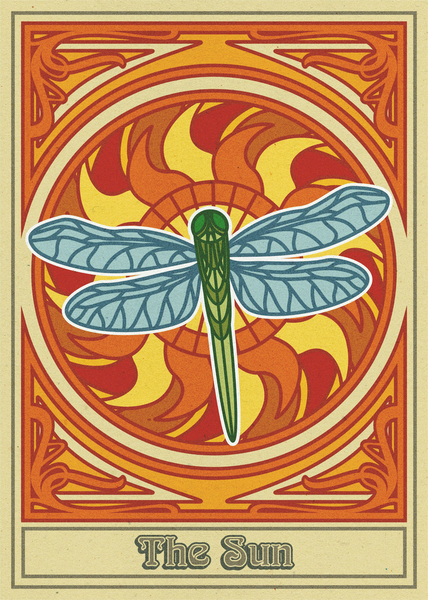 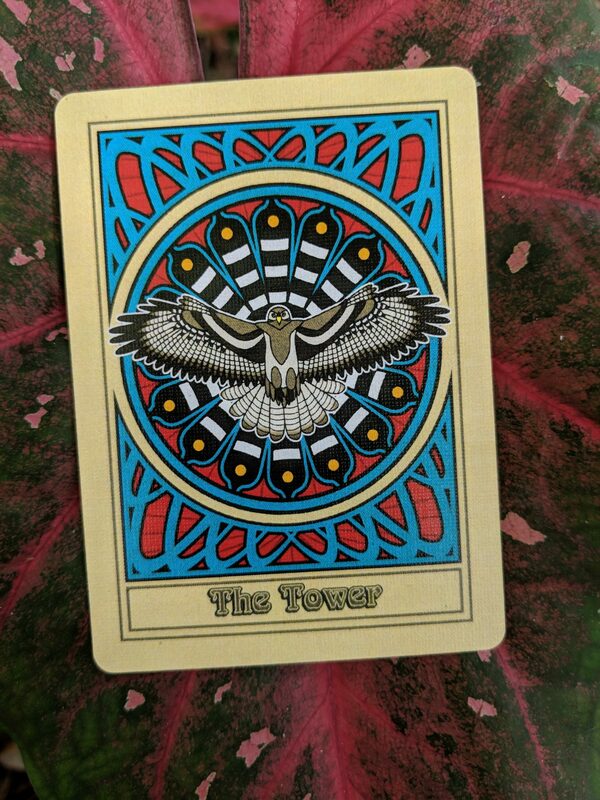 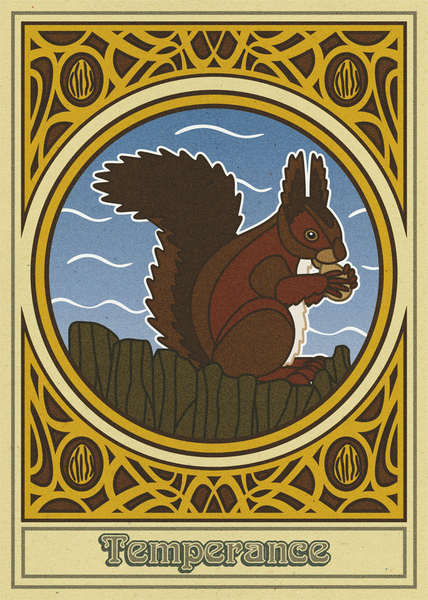 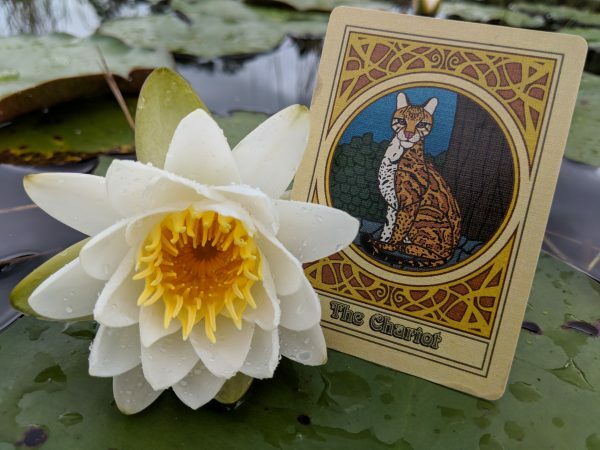 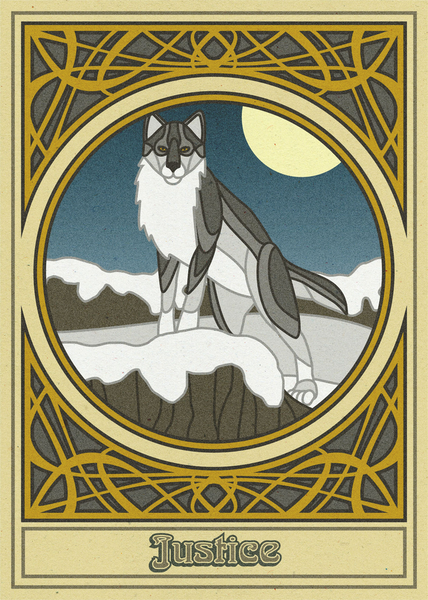 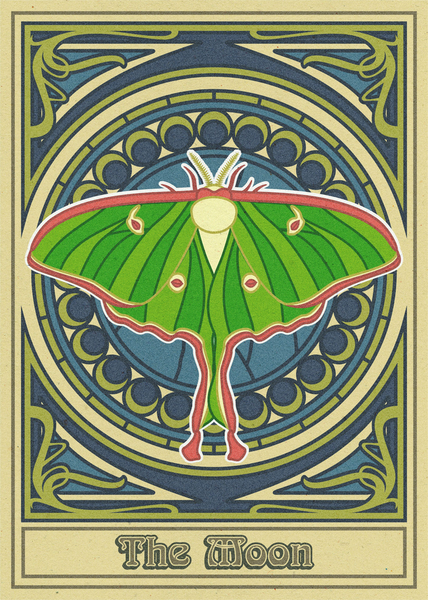 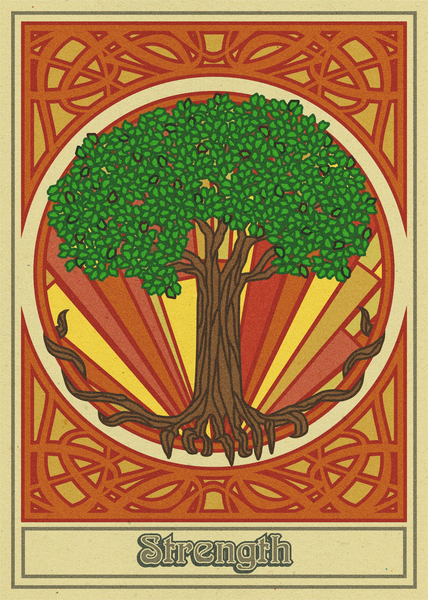 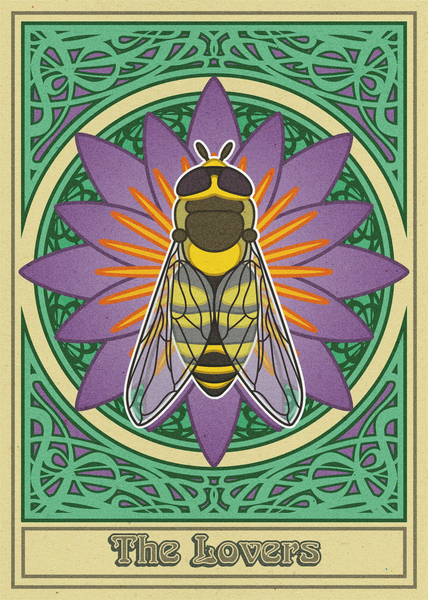 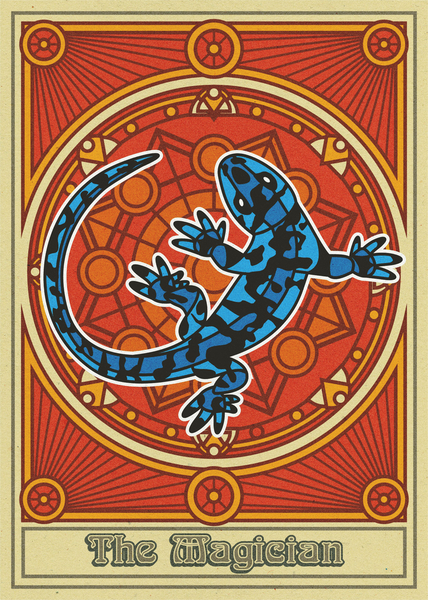 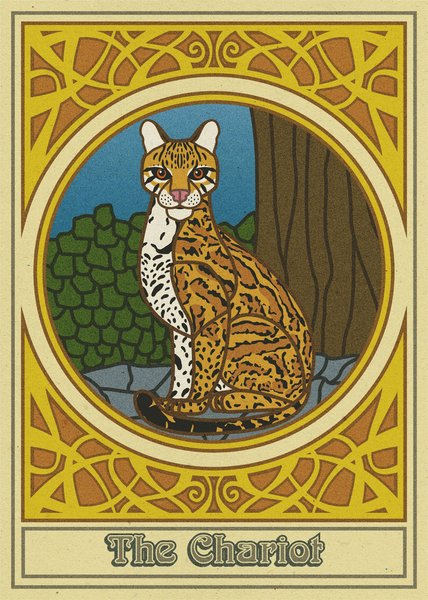 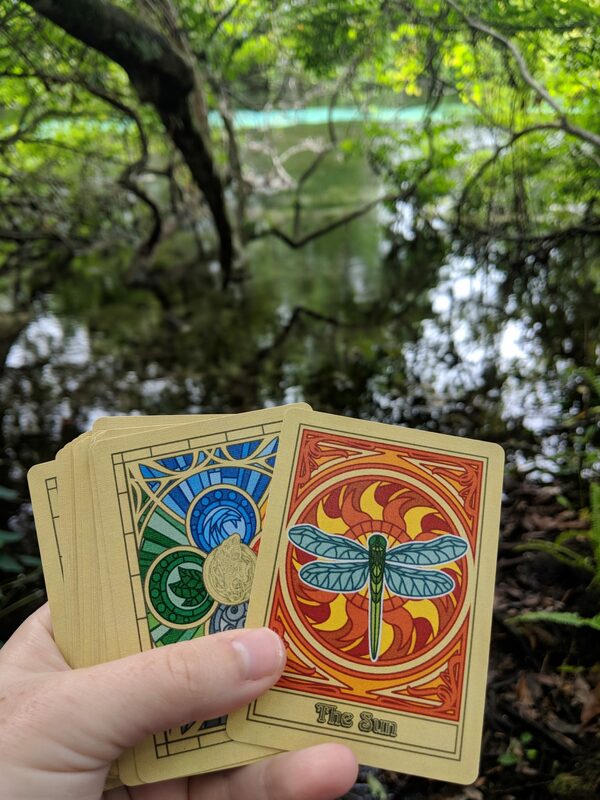 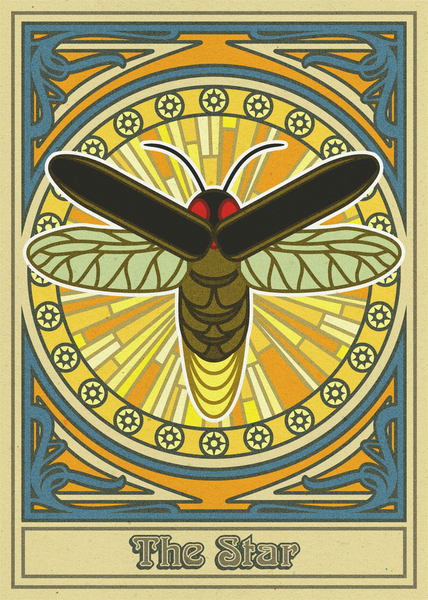 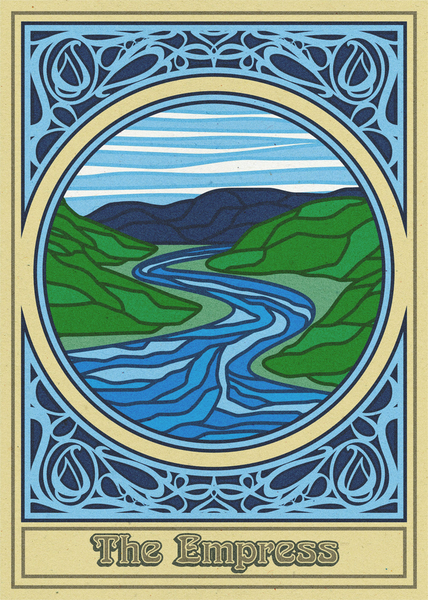 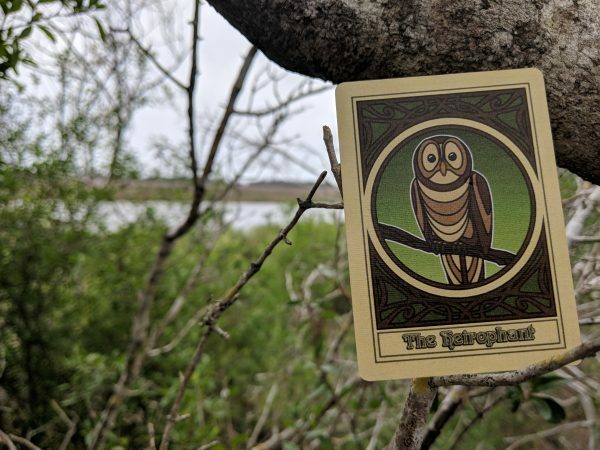 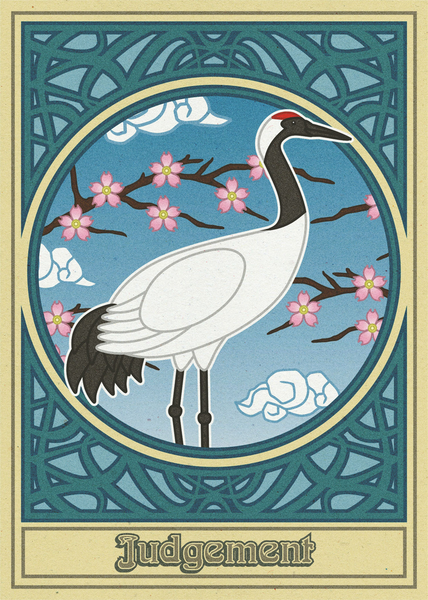 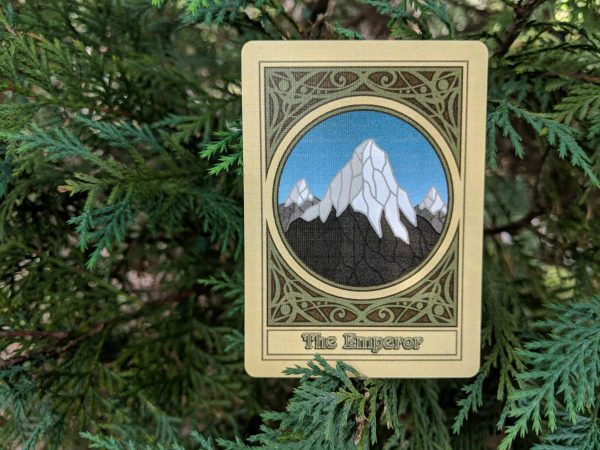 The Nature Spirit Walks Tarot Deck includes 22 full-color nature cards featuring the Major Arcana, printed in the United States using an environmentally-friend print shop. 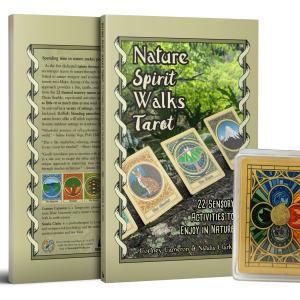 The 22 cards are poker-sized (2.5 by 3.5 inches) for convenient carrying with a satisfying linen finish and 310 gsm thickness and arrive in a plastic jewel case for easy transport and display. 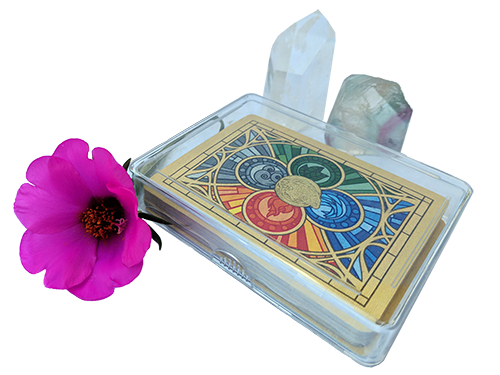 The case has not quite a half-inch of extra space for stashing a lucky crystal or scent sachet (not included). 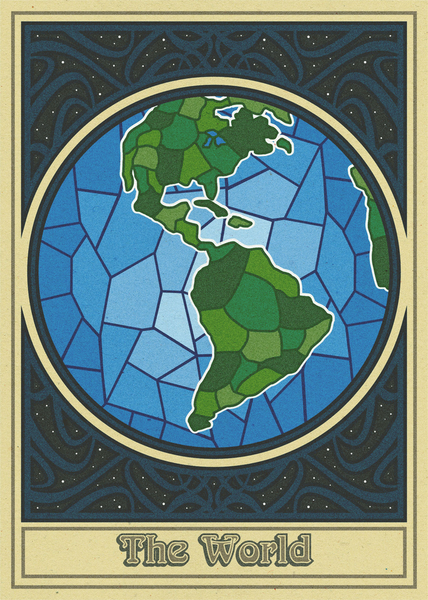 Also available as an app in the Google Play Store.